Proobably the best thing ive made to date. This took around 12 hours to finish. Made in Illustrator, and utilized the perspective grid tool for the uhm, face, thing. interface? hehe. 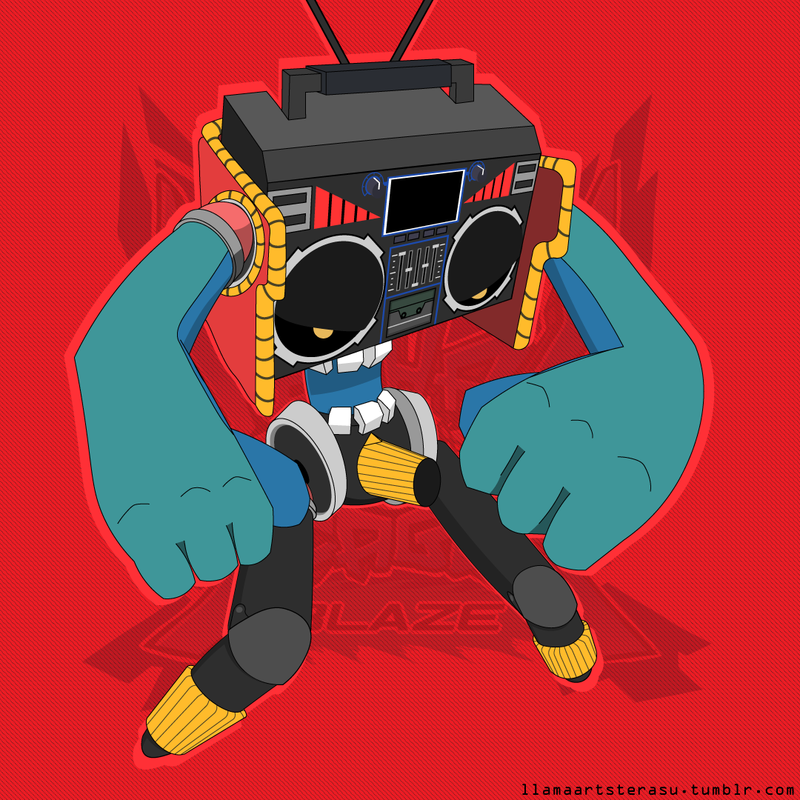 Doombox is from Lethal League Blaze, you should check the game out, its fun. Ping-pong hit someone with the ball.